SAN ANGELO, TX — In what church officials described as the spirit of transparency and accountability, for the care of souls, and to assist survivors of child sexual abuse, the Diocese of San Angelo today fulfilled our promise to the faithful of West Texas to release the names of all clergy who have had a credible allegation of sexual abuse of a minor during their time serving the diocese. "There is no one currently serving in ministry in the Diocese of San Angelo for whom we have received even one credible allegation of sexual abuse against a minor, no matter how far in the past. By far, the majority of our priests and deacons have served with honor, dignity, and virtue. While trust has been compromised by the serious misconduct of a few, I publicly affirm the goodness and the fidelity of the many," said Bishop Michael Sis in a statement. The Diocese of San Angelo was created in 1961. From its foundation until today, there have been a total of 445 priests and 147 permanent deacons who have served in this diocese. 1 was a permanent deacon. Of the list of 13 Sis published, nine are deceased. One of the nine died in prison. All were removed from the ministry or service to the Catholic Church. The list with names is available on the diocesan website here. Civil law requires that suspicions of child abuse be reported to civil authorities. The Texas Department of Family and Protective Services provides two options for doing so: a secure website; and a telephone hotline, 1-800-252-5400. The diocese said it continues to encourage anyone who has been sexually abused by church personnel to report it to public law enforcement authorities and to our Diocesan Victim Assistance Coordinator, Lori Hines, by phone at 325-374-7609 or email at [email protected]. Sis asked for prayers for the healing of all victims of the sin of sexual abuse. 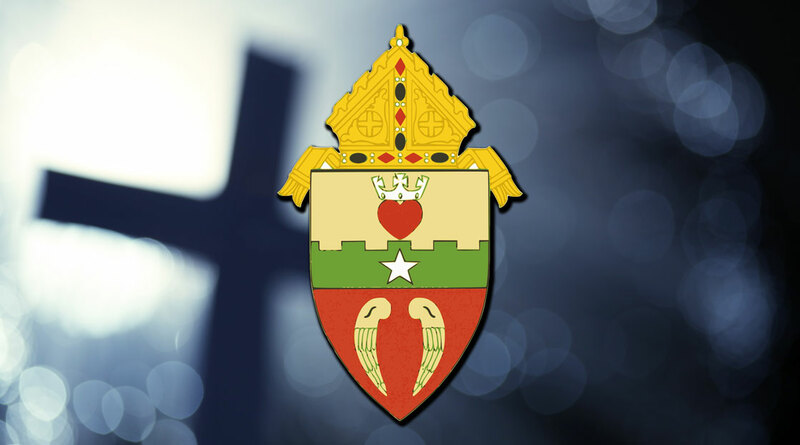 Bishop Sis’ full statement and the list of clergy credibly accused of sexual abuse of a minor have been made available to the faithful of the diocese via the diocesan website, https://www.sanangelodiocese.org. I figured Father Ray of St. Joseph's (80's &90's)would have been on the list. He always seemed creepy, cold, and rude.